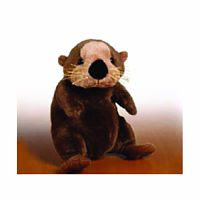 This Brand New Webkinz Sea Otter is very playful and with a great sense of humor. This otter will keep you laughing all day long. Be ready because this otter is full of energy. This little one is ready to come home with you today.